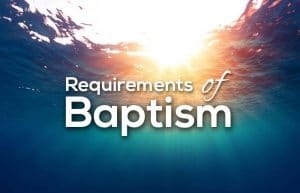 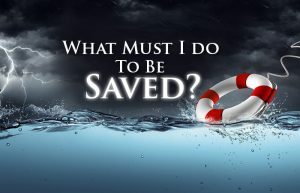 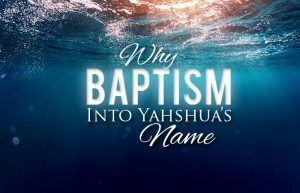 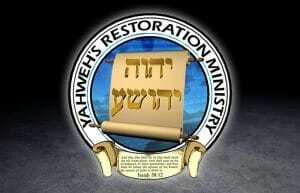 Why Baptism Into Yahshua’s Name? 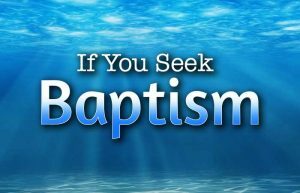 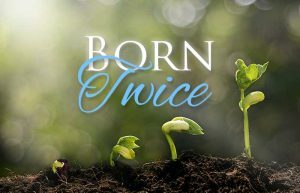 Are those who have been baptized in the common names and titles still in their sins? 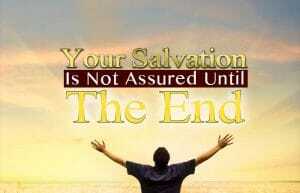 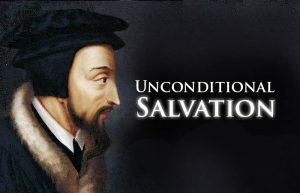 Salvation Unveiled – Through the Annual Feasts!